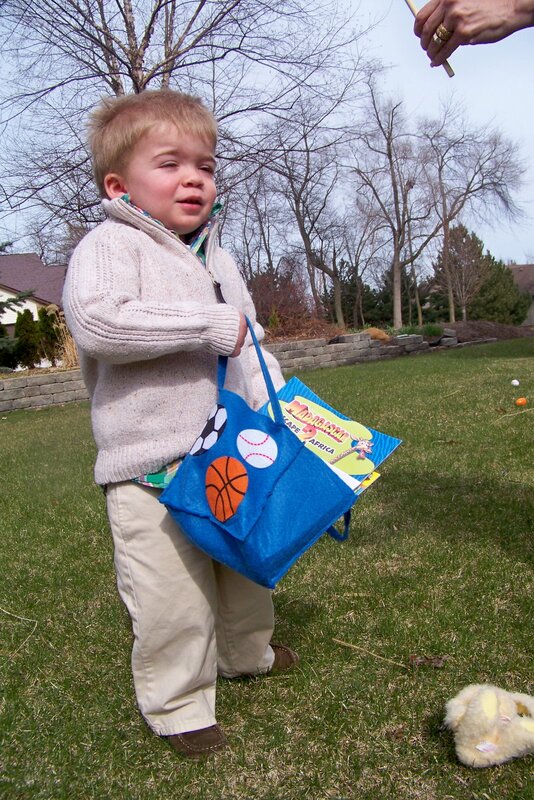 This Easter we made the drive out to Rockford and had a great time! 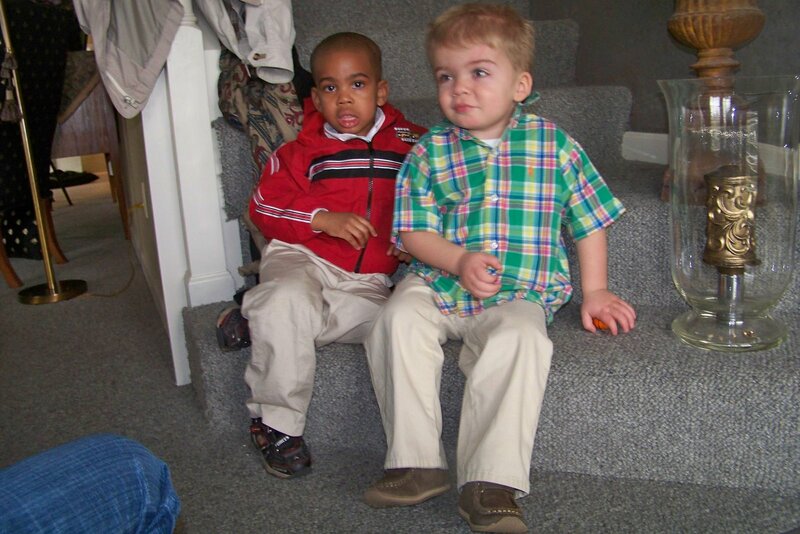 The little boy in the picture is Isaiah. He’s about two months older than Jayden. 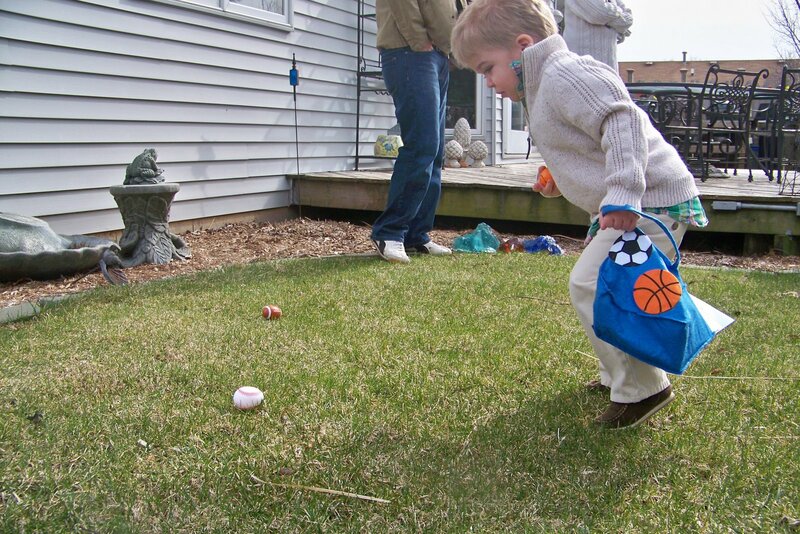 They had an easter hunt with ball decorated eggs. How much fun!